The study, by engineers at University of New South Wales in Sydney and which appears in the latest issue of the journal Nature Scientific Reports, explored how rising local temperatures due to climate change might be affecting river flows. “It's a double whammy,” said Conrad Wasko, lead author of the paper and postdoctoral fellow at UNSW’s Water Research Centre. 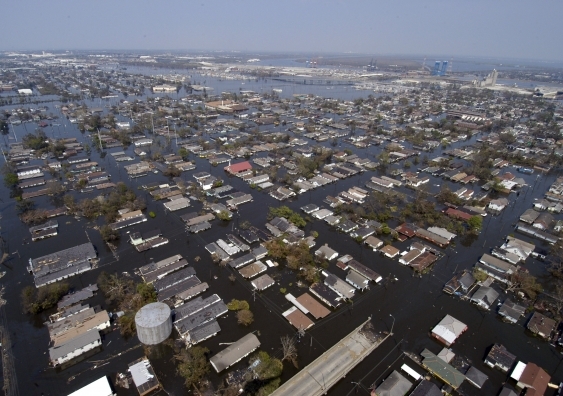 “People are increasingly migrating to cities, where flooding is getting worse. At the same time, we need adequate flows in rural areas to sustain the agriculture to supply these burgeoning urban populations”.